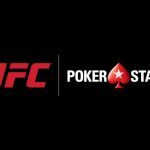 It isn’t taking long for PokerStars to capitalize on its new partnership with the Ultimate Fighting Championship (UFC). 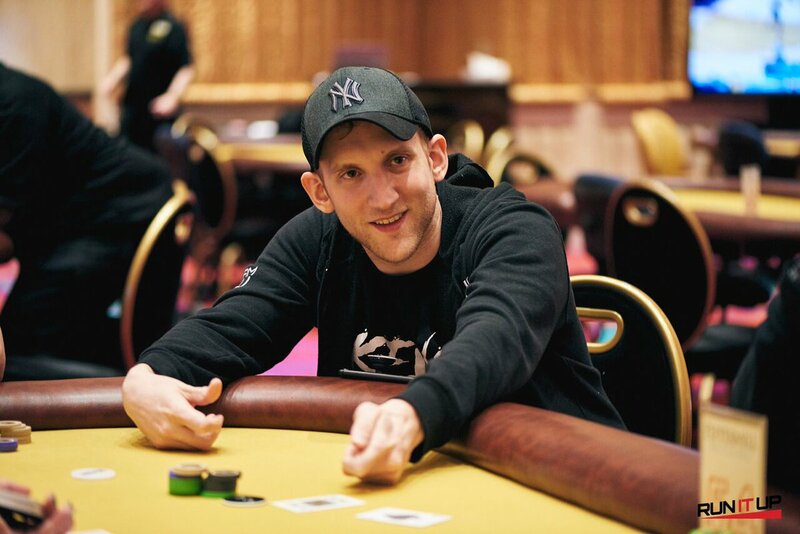 Jason Somerville, the poker streamer who’s known best for battling in the poker streets, recently found himself instead facing a mixed martial arts (MMA) legend in the Octagon in a promotional video for the recent UFC 232 event. Ok, the two didn’t exactly duke it out, but Somerville did end up on the mat as UFC Hall of Famer Forrest Griffin explained the finer points of the sport’s legalities. Contrary to what casual fans may think, there are plenty of rules when two fighters step into the ring. Griffin and Somerville go over most of the barred blows, including those to the groin, open-handed strikes, and fingers to the the eyes, mouth, and ears. “No kicking, no stomping. None of that stuff. 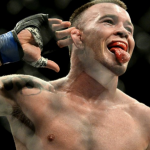 It’s garbage,” the former Light Heavyweight Champ tells the poker streaming champ, while also pointing out that blows to the back of the head are outlawed in MMA. It’s no surprise that it is Somerville, who recently teamed with PokerStars to launch a Twitch streaming studio, stepping into the ring against a UFC legend. Not only is he a fan of the sport, but he’s been heavily involved since he was a tot. Somerville started taking karate lessons when he was just five, and by the time he turned 13, he was teaching other kids. He spent the entirety of his teenage years training and teaching karate before switching his focus to poker in his early 20s. 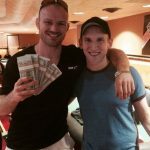 He says the skills he acquired on the mat helped make him the undisputed champ of poker streaming. “That experience was great to give me the ability to explain myself to people no matter their age or background,” Somerville told iGaming.org in a 2014 interview. It’s also little wonder that Griffin would be the one to coach Somerville – he’s been known to play a little poker and even competed in the 2008 World Series of Poker. The two companies, both leaders in their respective industries, announced a new partnership a few days before Christmas, as The Stars Group made it clear that it was trying to increase its brand awareness with the millions of MMA fans. 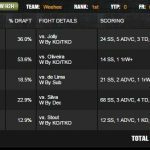 If you watched the UFC 232 event, you likely couldn’t escape the PokerStars branding in the ring, or the numerous references made by the TV announcers. And now that PokerStars is the first-ever “official sponsor” of the UFC, you can expect to see more of these cross-over promotions between the two entities in the future.